As a new mama/mama-to-be [as of putting this post together, I don’t know where I’ll be! ], I have enlisted the help of several other bloggers and creatives to guest post on my blog. They will be sharing DIY tutorials, recipes, and their thoughts on creativity. For this week’s guest post, please welcome Cody of Lu & Ed! With the holiday season just around the corner (I mean, Chanukkah starts next week….say what?!) I thought this would be a perfect post to get your creative gears churning. We put so much time and thought into purchasing and/or making thoughtful gifts for people, but half the fun is seeing things all wrapped up. Cody shares with you a budget and earth-friendly way to add a little pizazz do your gift-giving this holiday season. Presentation is key when running a small business, and when giving gifts. We want the recipients to feel loved and to treasure receiving the gift as much as the product inside of it. 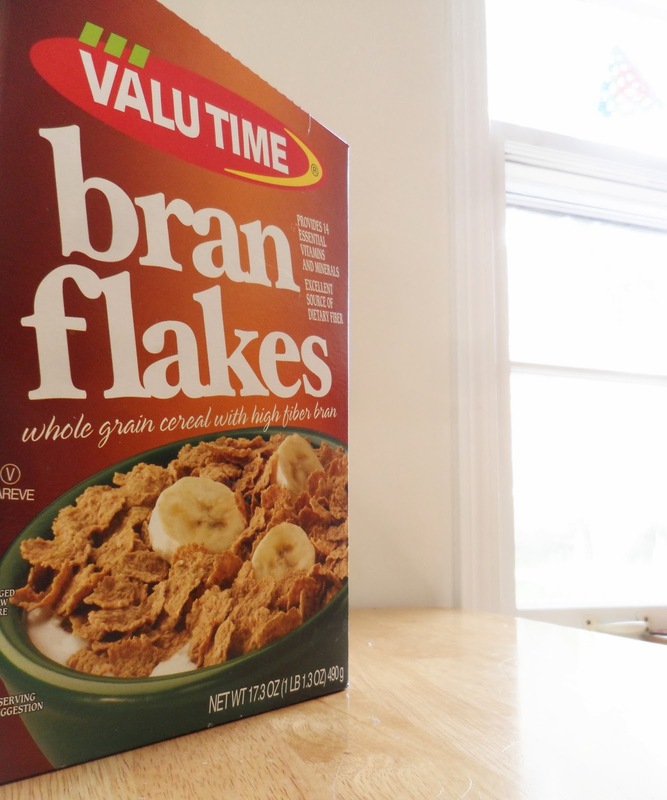 When people look at their cereal boxes, chic and trendy packaging for products and gifts is the last thing on their mind. Let’s change that. While recycling is good, reusing is even better! 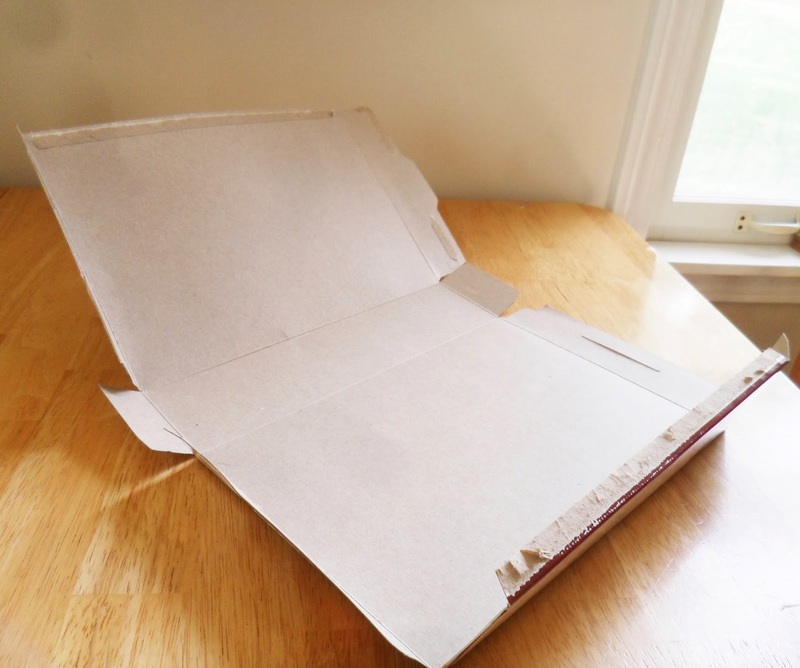 Reusing food boxes reduces landfill waste, production pollution & energy consumption from cardboard factories & box factories, shipping pollution from distributing the box & energy consumption and pollution from recycling facilities used to recycle boxes. Start with an empty box. Separate all glued sections of the box. 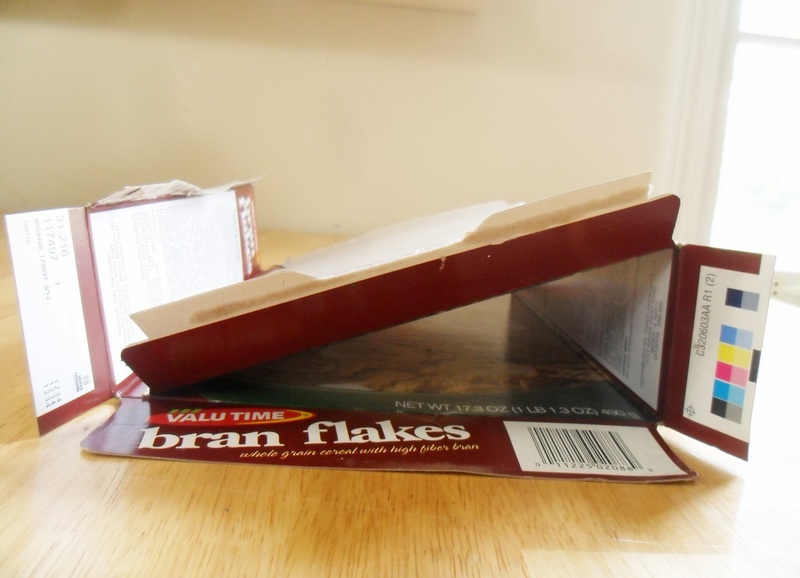 Press all seams of the box to reform it, like so. 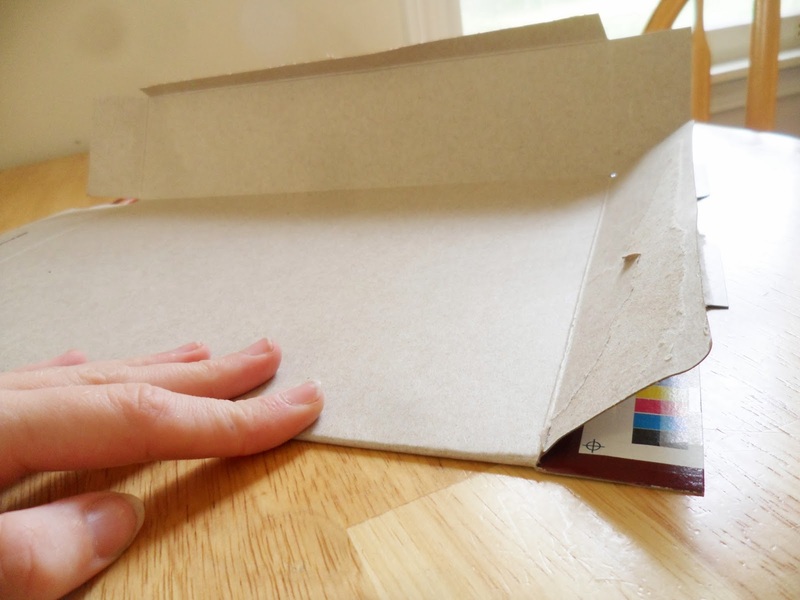 Then, you have this newly formed plain floppy shell of an inside out box. Nothing a little tape can’t fix. 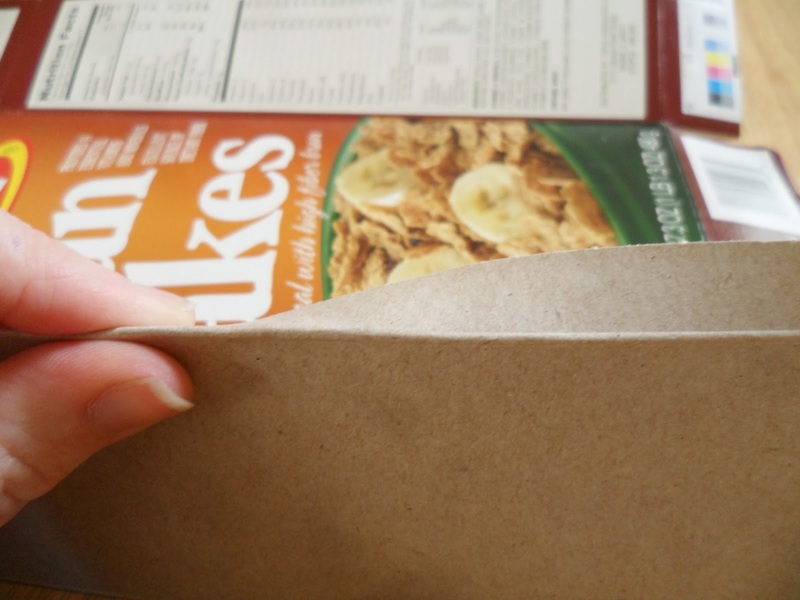 I like to do one small bit of tape to hold the form then slowly apply the larger strips. It makes the process a bit easier. Then turn the box end up, and tape down one end. Put your products/gifts inside, and tape up the other end! Boom! A blank slate. 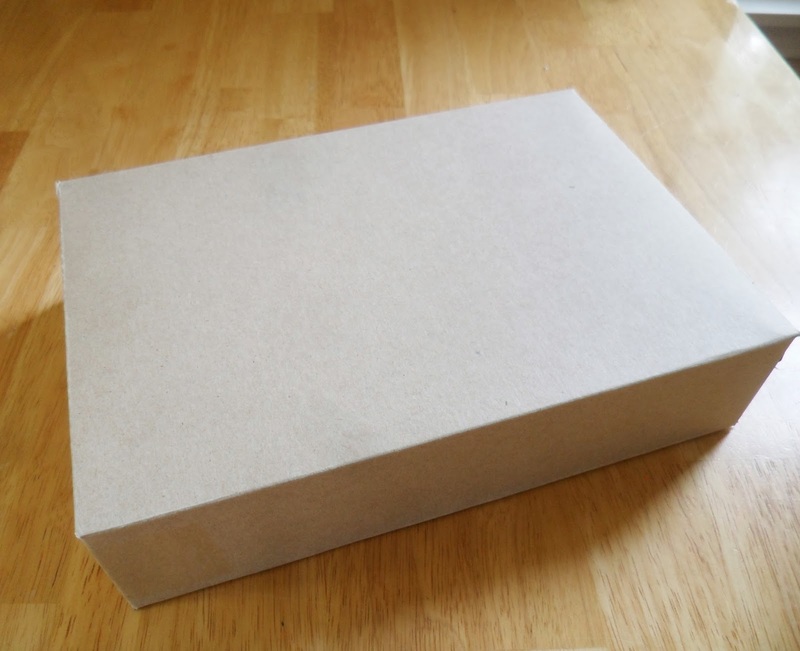 A simple plain cardboard box that was 100% free & reduced landfill waste or energy consumption from recycling facilities and cardboard factories. 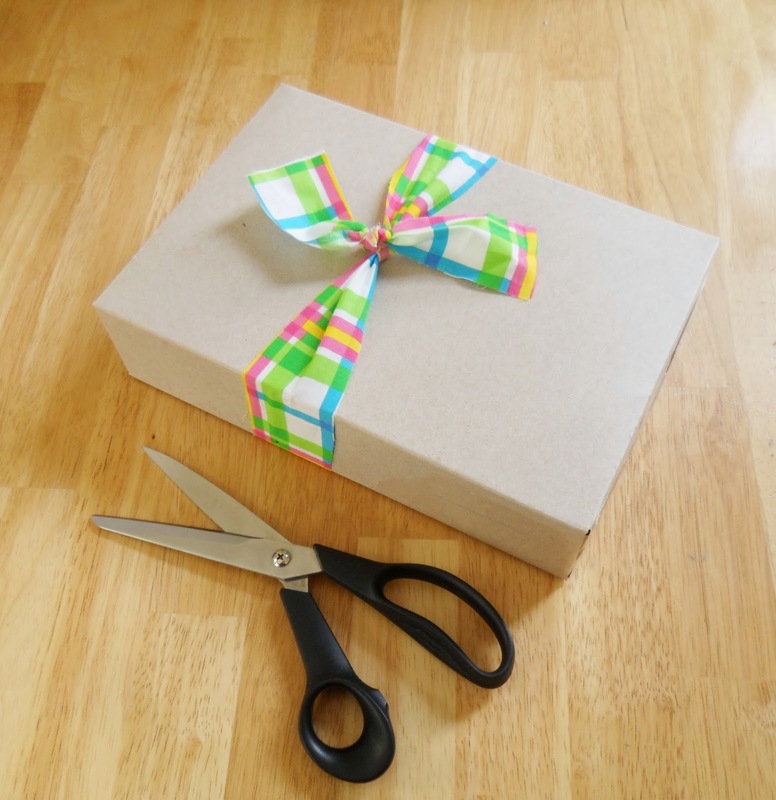 Take some scrap fabric bits and tie simple bows around the box. Or, get creative and doodle on the box! It is literally a blank slate, waiting on your creativity to make it awesome! Dress up your out-going packages with some pretty washi tape that matches your brands colors. 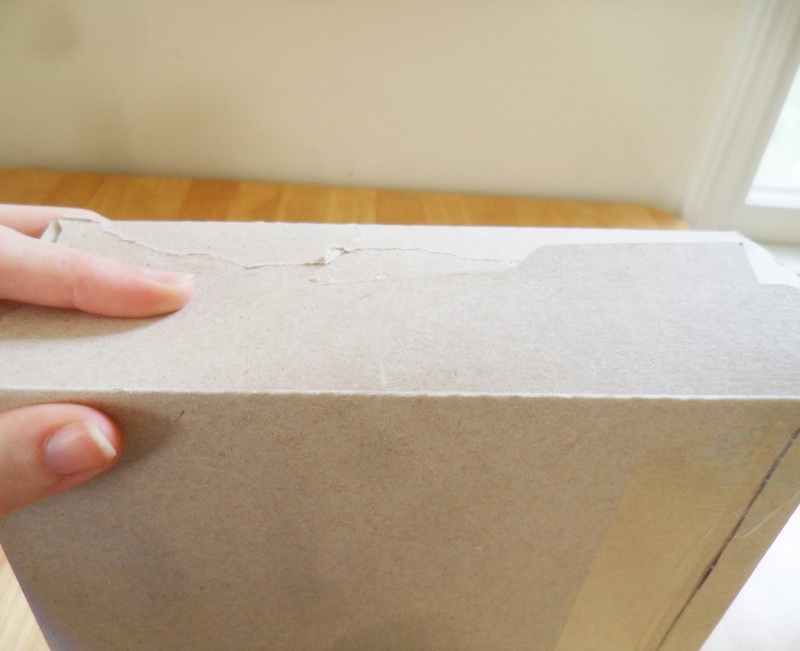 Use the tape to outline the return address and recipients address. 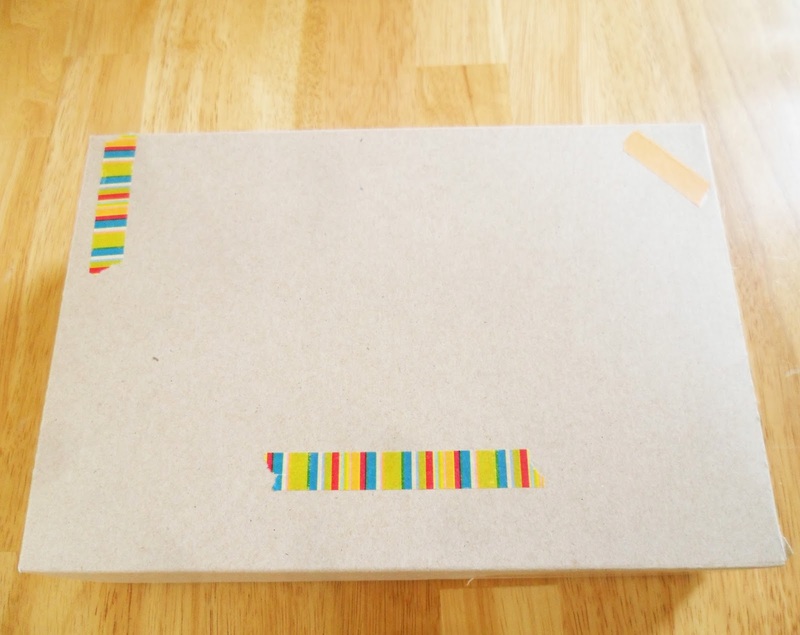 Doodle on the box, add stickers or stamps or keep it simple. Write a little message to the buyer about how you recycle packaging to reduce your small business’s ecological impact on the Earth. 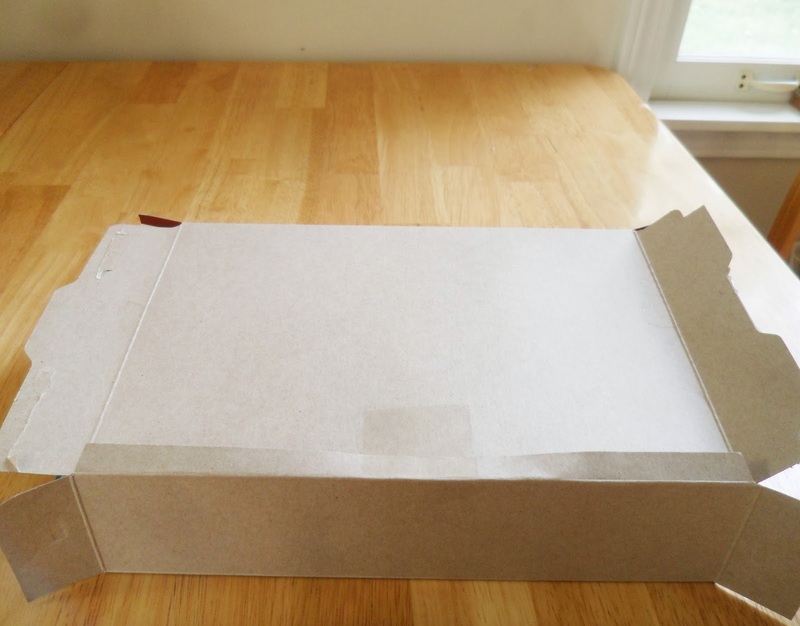 However you want to use your repurposed box, it will still make a statement about you – that you care. That you are making a difference. 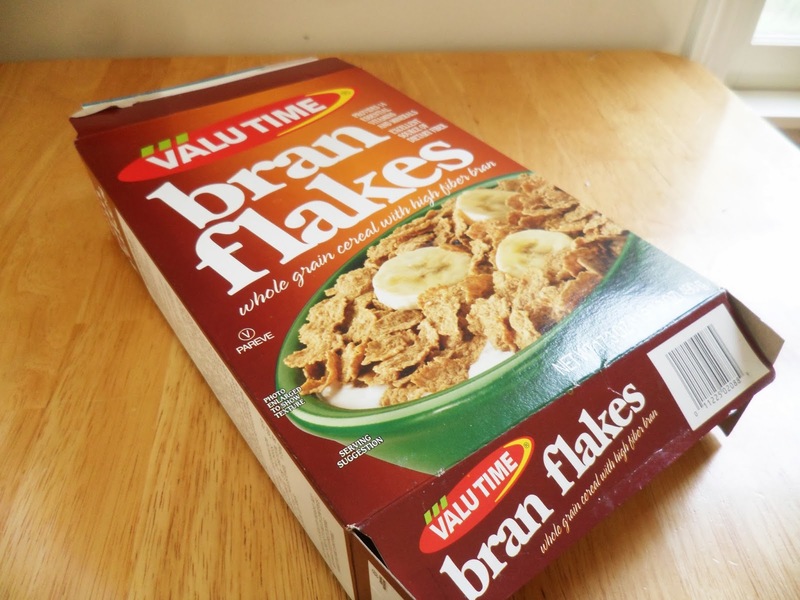 And possibly, that you happen to like bran flakes. Cody has been making Mon-stors and monster toys since October 2009. Check out her line of eco-friendly and handmade monster-inspired products over at Lu & Ed. You can connect with Cody on Twitter, Facebook, Instagram, and Pinterest. Thank you for letting me write this guest post for you. 🙂 I can’t wait to box up some gifts and have my son decorate them with markers and paint! It’s really nice! I was scrolling really slowly because I love a good photo montage of a DIY project.